Heckyl Seasonality screen helps you to identify unique opportunities for trading in commodities by bringing out the best insights from the historical patterns. 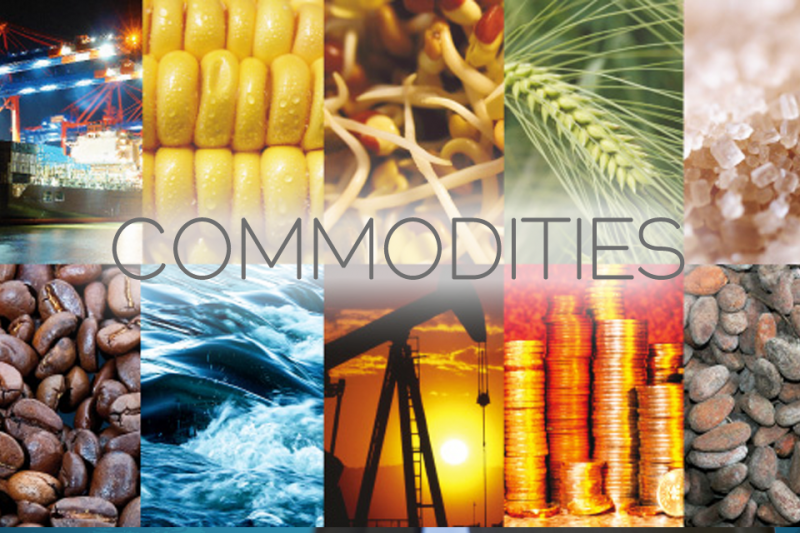 This entry was posted in Business, Home and tagged Commodities, Commodity Seasonal Patterns, Heckyl Commodity Analytics and Trading Platform, Trading. Did you miss this opportunity to long MCX Natural Gas in Apr’17? It is quiet intuitive that different seasons of a year impact the demand and availability of agricultural commodities thereby influencing the prices. However, empirical evidence suggests that seasonality plays a big factor in pricing of non-agricultural commodities as well. Here, we present a case for Natural Gas. Prices of MCX Natural Gas gained in April every year from 2012 to 2016. The year of 2017 was no exception. MCX Natural Gas posted a gain of over 3% in April this year. This entry was posted in Business, Home and tagged Commodities, Heckyl Commodity Platform, Seasonality and Cyclical Trends, Seasonality Screen. Calendar spread trading in commodity futures market has traditionally been executed by professional traders. However, anyone can carry out such trading strategy by understanding how to implement it in real market conditions. This entry was posted in Business, Home and tagged Calendar Spreads, Commodities, Futures, Heckyl, MCX Silver.